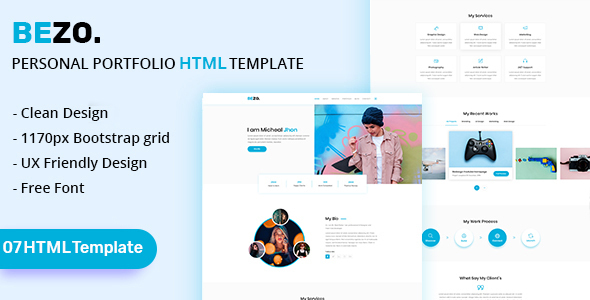 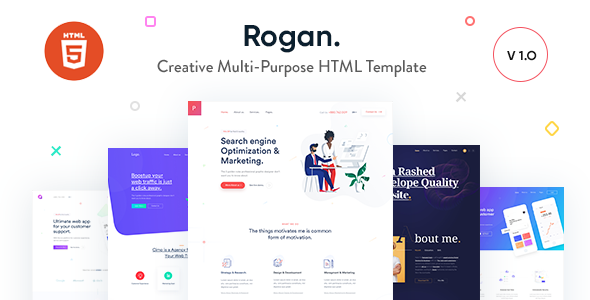 Rogan is a multi-purpose, powerful, beautiful and high-performance website template. 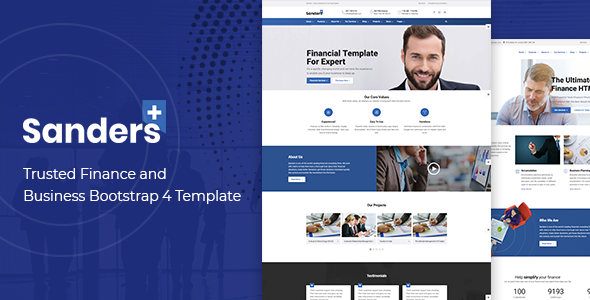 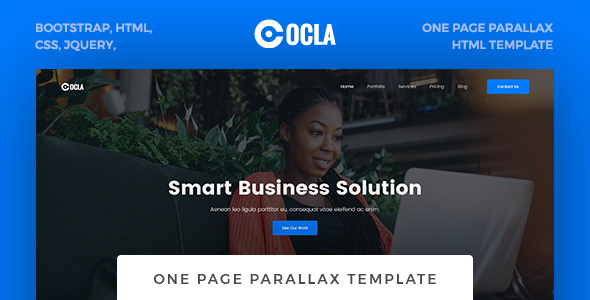 The template comes with 6 Home pages & 60+ multi-page demos and variants. 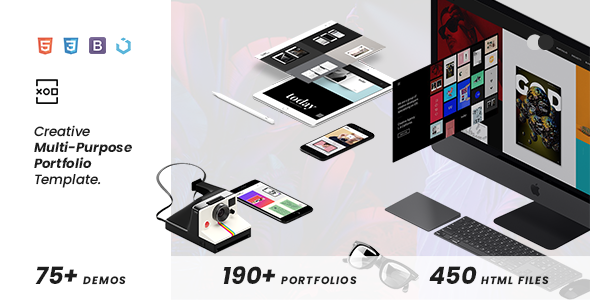 Featuring stunning plugins, ideas and designs for a modern website. 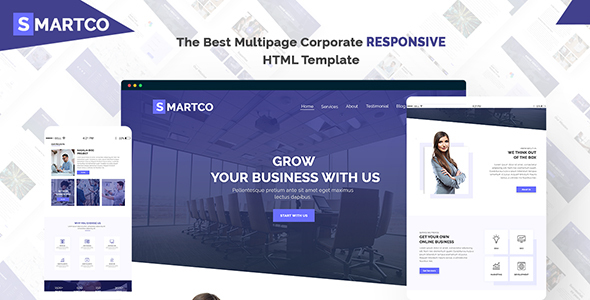 You will easily find a stunning design that suits your needs. 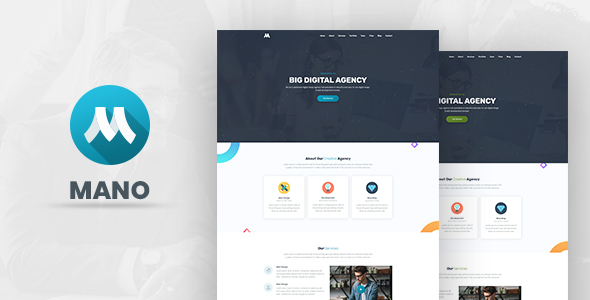 Rogan is websites which is built with the twitter bootstrap (version:4.0.0).